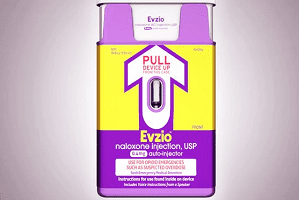 Naloxone maker Kaleo exploited the opioid crisis by increasing the price of its drug EVZIO by more than 600 percent, according to a Senate subcommittee report. The price of the opioid overdose antidote jumped from $575 to $4,100, USA Today reports. Medicare and Medicaid have paid more than $142 million because of the cost increase, according to the report by the Homeland Security Permanent Subcommittee on Investigations. The report found that as part of the distribution model, the company’s sales force focused on making sure doctors’ offices signed necessary paperwork indicating that EVZIO was medically necessary, which ensured the drug would be covered by government programs like Medicare and Medicaid. “Kaleo’s more than 600 percent price increase of EVZIO not only exploits a country in the middle of an opioid crisis, but also American taxpayers who fund government-run health care programs designed to be a safety net for our country’s elderly and most vulnerable,” the subcommittee reported. A variety of drugs and drug combinations carry the risk of fatal overdose. Emergency protocol for any suspected overdose includes calling 911. 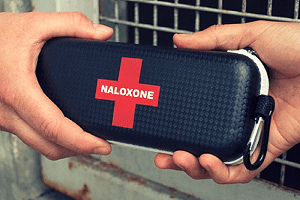 However, in the case of opioids, which includes heroin and prescription pain medications like Vicodin, OxyContin and Percocet, naloxone (also known by the brand name Narcan) can reverse an overdose, potentially saving a loved one’s life.